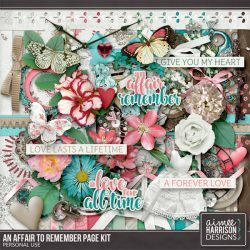 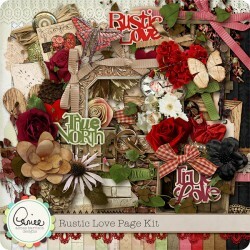 February My Memories Blog Train! 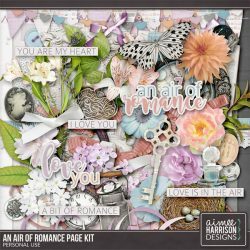 An Air of Romance is on Sale! 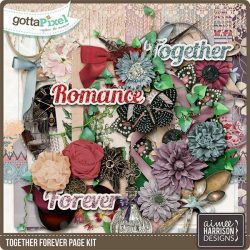 NEW: Together Forever – at Gotta Grab It prices!